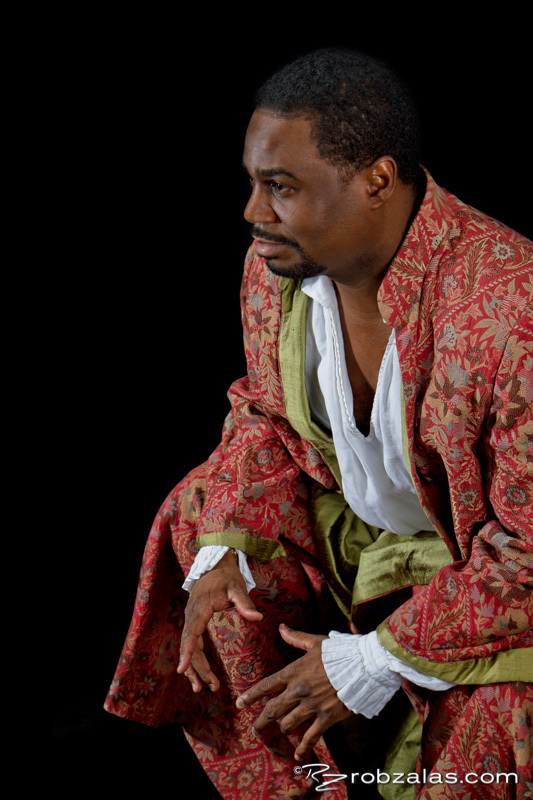 Promotional photography for Opera Southwest. 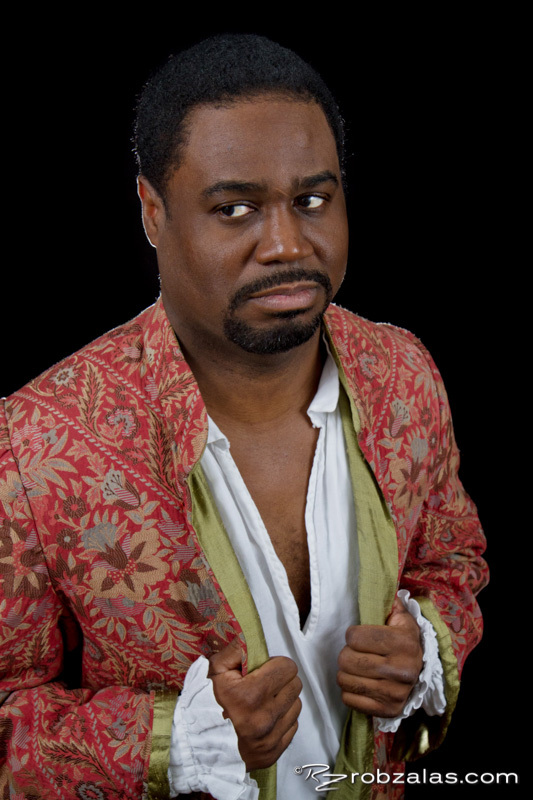 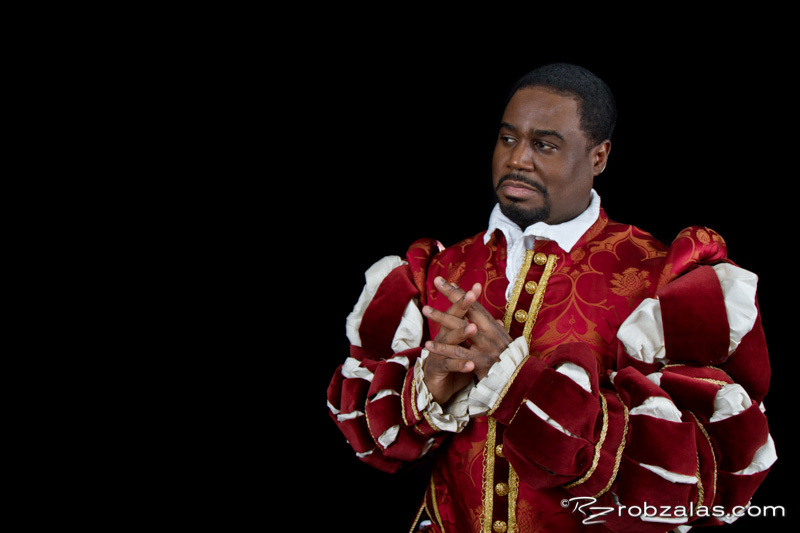 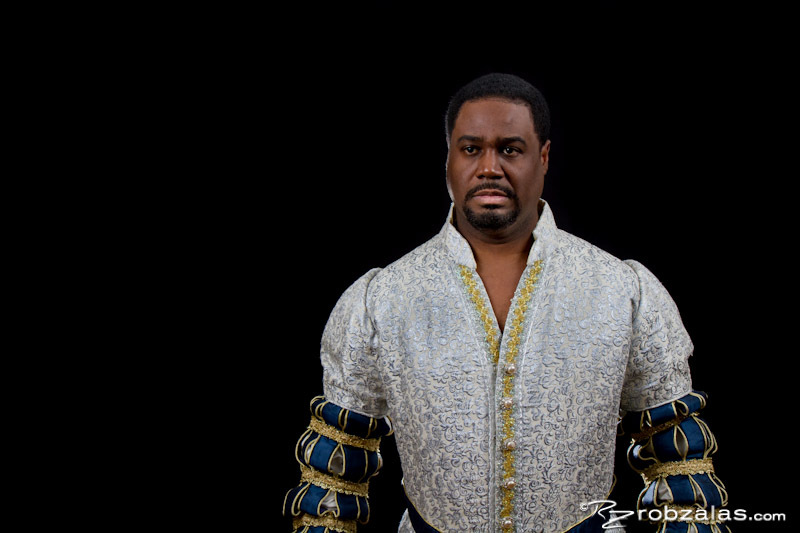 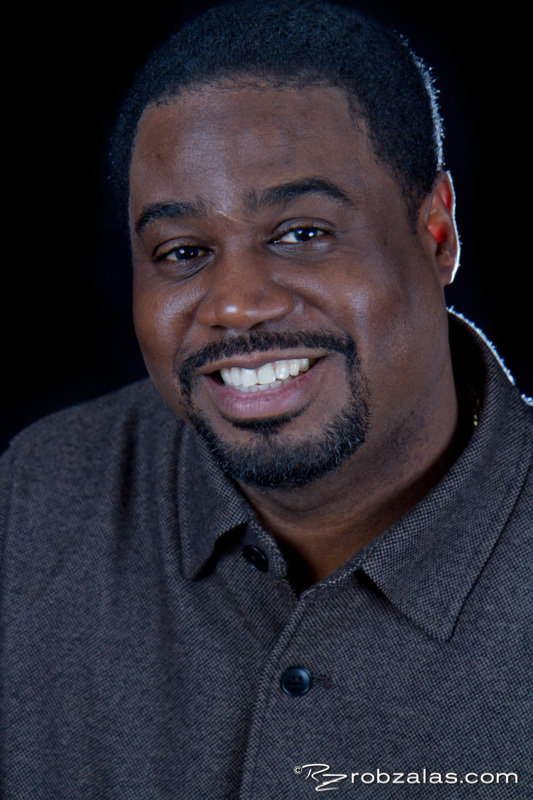 Rod Dixon as Otello. 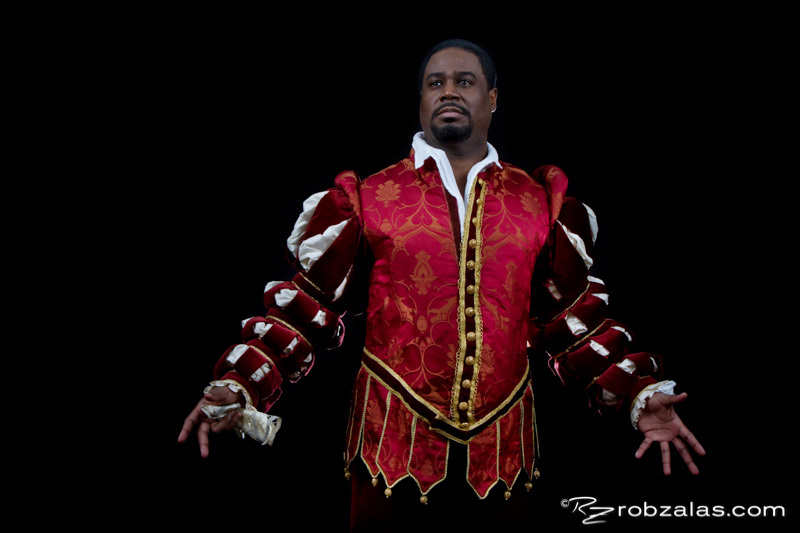 © 2019 rob zalas photography All Rights Reserved.